The International Laser Class is descending on Fiji for the inaugural Fiji Oceania Laser Masters Championships October 13 – 26, 2018. Launching from the beach of the Sofitel Fiji Resort and Spa, the Laser Masters will race on the crystal blue waters edging Denarau Island, Fiji. Performance Sailcraft Australia (PSA), the Laser Class builders of the southern hemisphere, will be contributing 100 brand new Lasers to the regatta. These boats are available to charter, and will be available for future events in Fiji that will bring international sailors to the island’s shores. The Fiji Yachting Association is also behind the Oceania Laser Masters Championships and plans for other major events in the future. The Fiji Laser Association has bid for four World Championships—which if successful, will be held in 2021. 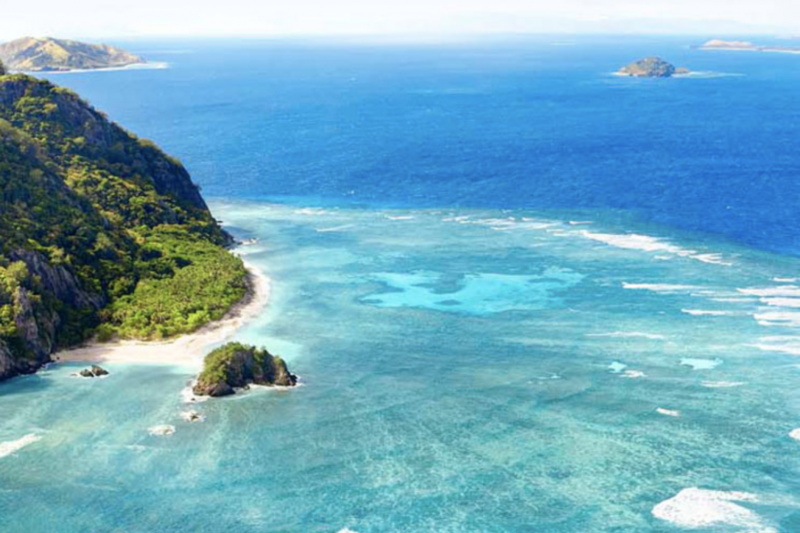 Laser sailors occasionally enjoy extending their regattas into holidays, and Fiji is the ideal tropical location for families and friends to join or visit. Fiji Tourism and Fiji Airways have compiled packages for the event to simplify the arrangements for participation in such a unique and historic regatta. Together with the Sofitel Fiji Resort and Spa, this will be a regatta sailors do not want to miss. Ken Hurling, President of the Oceania Laser Class and the Australian Laser Class Association is thrilled that the sport is expanding to the Pacific nations. “We have fantastic support from the Fiji Government, Fiji Airways, and many others who are offering their assistance to make this an event to remember, and to continue into the future,” said Hurling. Laser Standards are scheduled to race October 13 – 19, 2018, and Laser Radial racing will be held October 20 – 26, 2018.